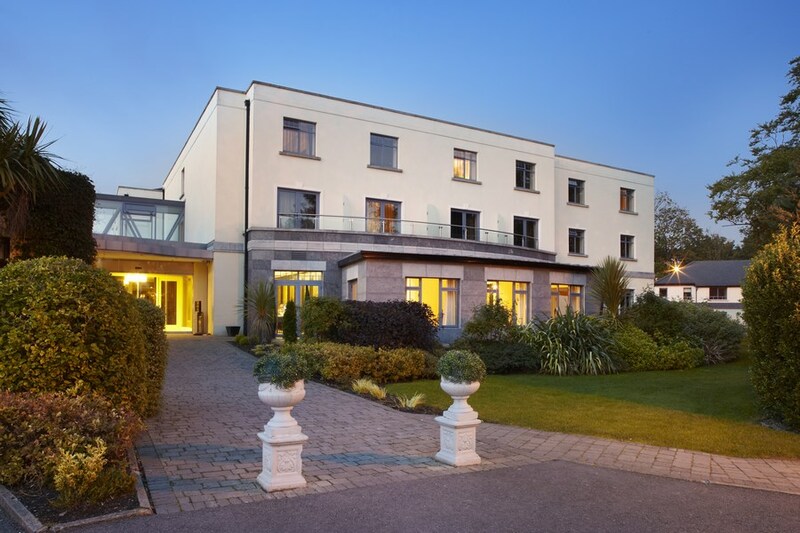 Shamrock Lodge Country House Hotel & Conference Centre is located in the very centre of Ireland, within the historical town of Athlone. This stylish hotel welcomes you with traditional Irish hospitality. 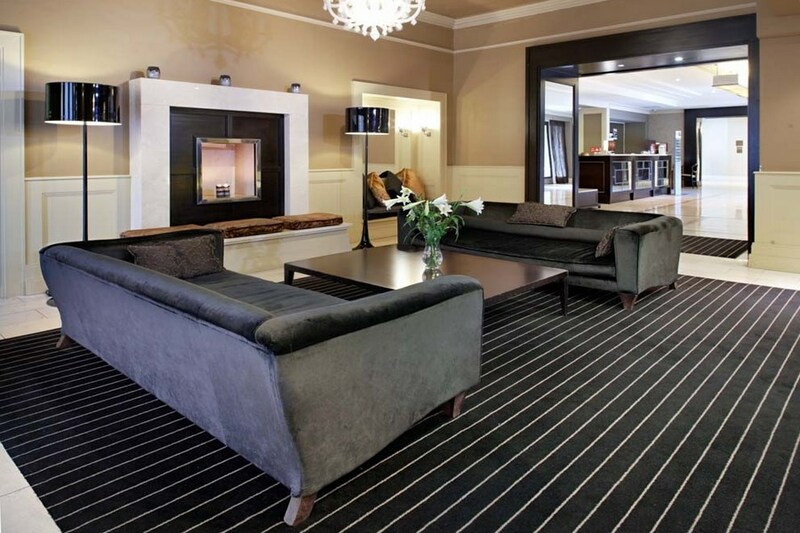 Beautifully refurbished, Shamrock Lodge is decorated in rich contemporary tones with an emphasis on tasteful elegance. The Shamrock Lodge Hotel is just a 5 minute walk from Athlone town centre on the west side of the River Shannon. Venture out for a day in the town and explore the new Athlone shopping centre, featuring high street names like Marks & Spencers, Next, H & M and Eason. Or plan a historical excursion, exploring Athlone Castle, Birr Castle, Bloomfield House and Gardens and Lockes Distillery. Lovely hotel with friendly and helpful staff. located within walking distance of Athlone. Food was very good, a very busy and popular hotel. The Shamrock Lodge Hotel is a lovely Hotel. It is easy to find, quite central, plenty of parking and nicely decorated. All the staff we met during our stay were lovely. My husband and I were there for a couples break, 1 night b&b and dinner in the restaurant. 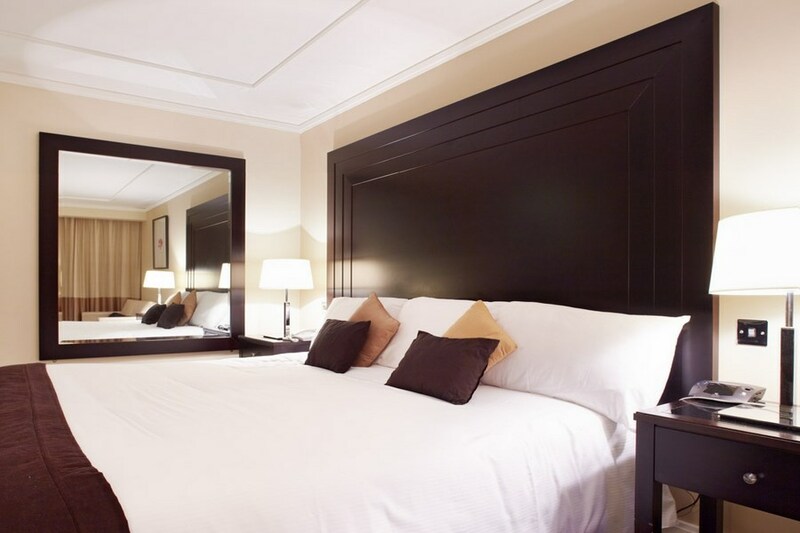 We were extremely impressed with our room, it was very stylish, contained everything we would expect and the bed was huge and very comfortable. The restaurant was less impressive, more like a dinning room with paper table cloths and menus printed on A4 sheets of paper but the food and service was very good. The bar area was nice and it was busy, lots of people eating there, it had a good atmosphere and entertainment. We got a taxi too and from the town centre only E5 each way but you could walk there easily. We ate a lovely breakfast in our room, the delivery charge of E7 per plate was a bit steep I thought. We really enjoyed our stay and I would defiantly recommend the Hotel. The hotel was lovely, clean, bright, spacious and warm. The staff were al very nice and very helpful. However we were there for a relaxing weekend, a quiet night in to catch up and we were put in a room over the function room!! There was a Christmas party on and the music went on till 3am and then the people returning to their rooms took another 30 minutes. All in all we didn't get to relax and we we were all wrecked tired the next day. Other than that it was a very pleasant experience - just make sure you are a long way away from the function room. stayed in shamrock lodge for one night with 2 friends recently and was impressed with hotel. Room was spacious and clean, and staff were very helpful and friendly, food was good too. The only problem was it was difficult to find hotel as sign posts were not easy to see in dark but would like to go back to this hotel again. A bit dated but friendly enough hotel and the service was good. staff very friendly and helpful..great food ...nice rooms.. other than other noisy guests we had a very nice time in this hotel would recomend it to anyone. I stayed there for two nights with my girlfriend. The breakfast was nice; they had a good selection available. The hotel was quite considering the amount of people staying there that weekend. The room was ok although the cleanness was not up to standard. A couch in the room had various stains on it. Even a light hearted clean would have got some of them out, so it certainly had not been cleaned in a while. In the wardrobe a pair or men’s underwear was located on the top self along with quite a bit of dust, which shows that nobody had cleaned it in a while and that no supervisor had carried out a spot check on the room. Other than that it’s a nice hotel with friendly staff. Excellent value and within walking distance of the town. The hotel was quiet during our stay. We had a triple room which was quite spacious, beds were fresh and clean and there were plenty of towels. The staff were pleasent and very helpful. We had one evening meal in the bar, it was good value a bit much for our appetites. Overall we enjoyed our stay. we had a girls weekend away and stayed at shanrock lodge hotel, beautiful place, staff extremely friendly and helpful.nothing was too much trouble. brand new spa opened up the same weekend, didnt get chance to try it out but we intend to when we return.rooms very spacioius and lovely view. would definitely go back cos lots of shopping in the town.